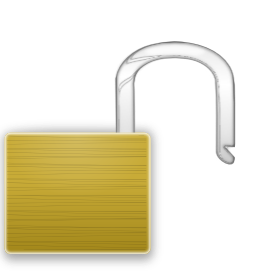 This tool lets you encrypt, decrypt, sign and verify PGP messages right in your browser. To start simply import your keys or generate your first keypair. You can also fetch keys from a key server. For a more detailed introduction see the Getting Started guide. This page runs entirely in your browser and uses the openpgp.js LGPL library for encryption. PGPigeon is also available through HTTPS! Click here to switch! 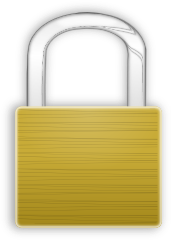 Encrypt, decrypt, sign and verify PGP messages right in your browser.